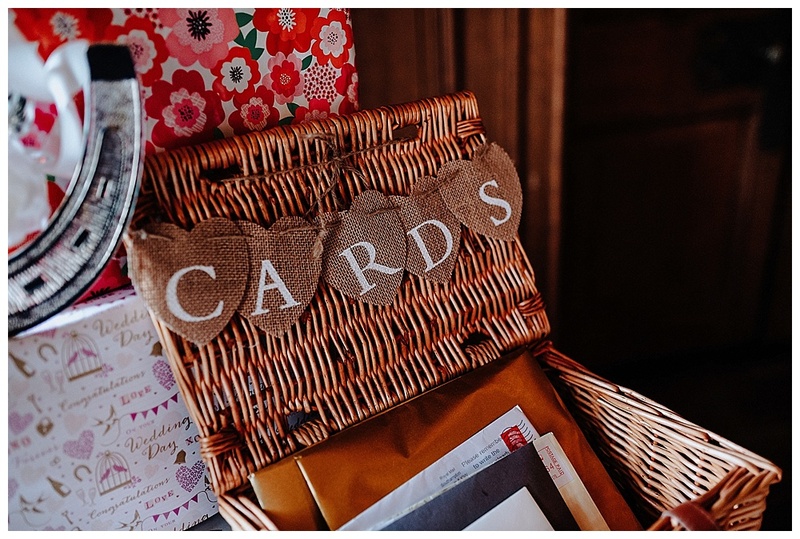 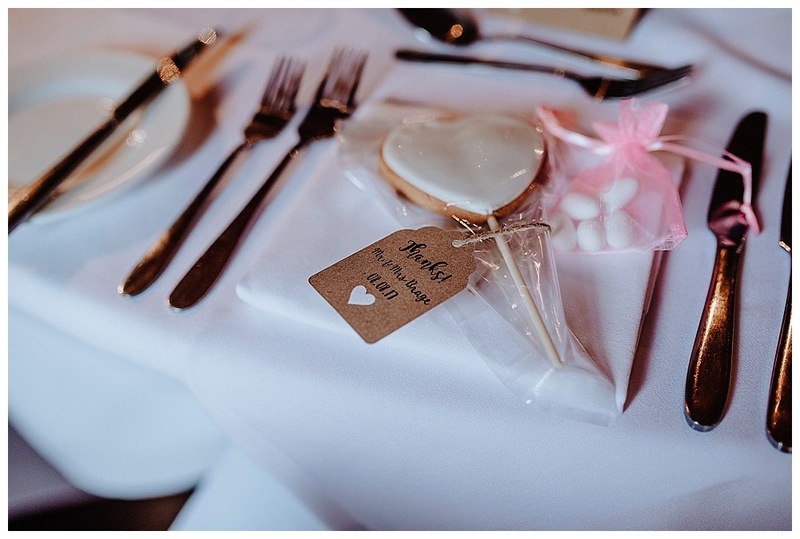 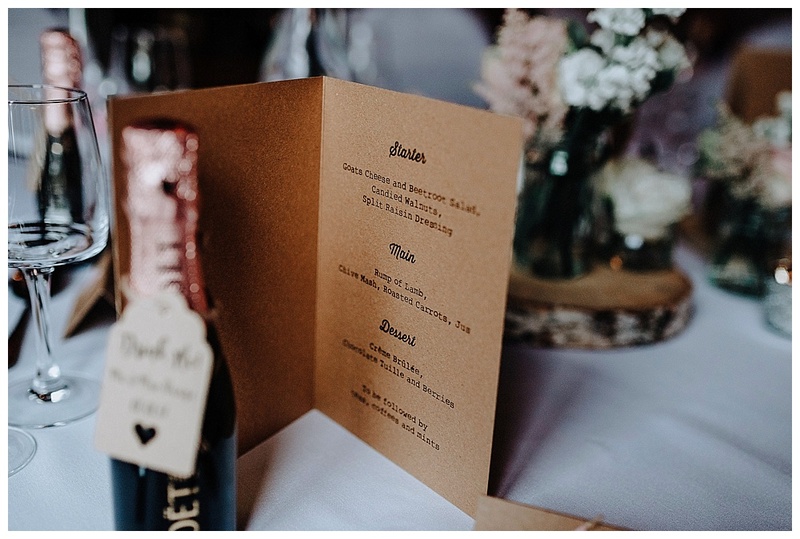 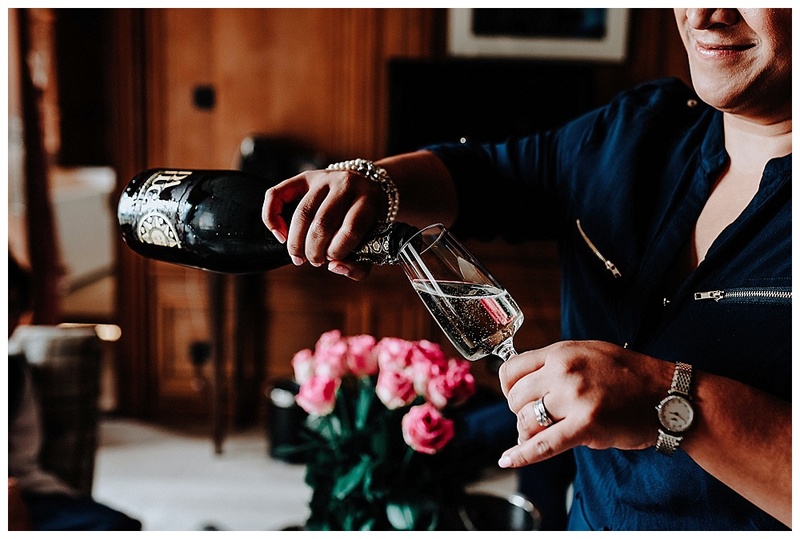 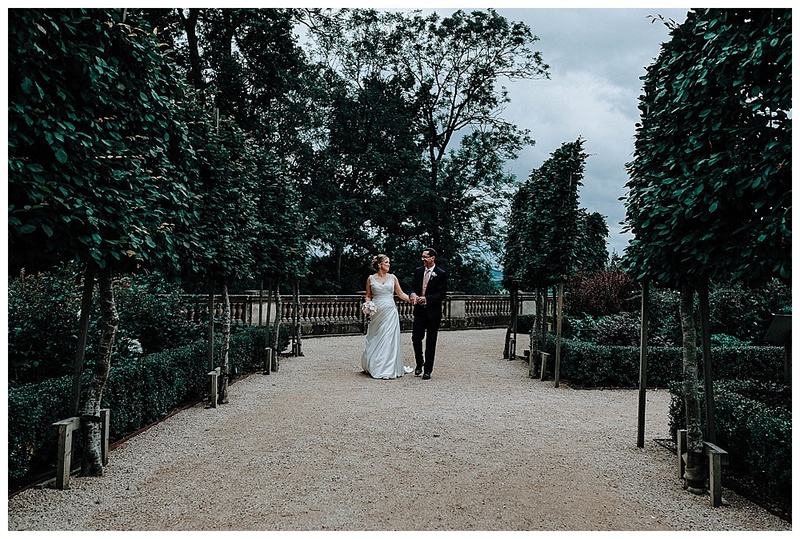 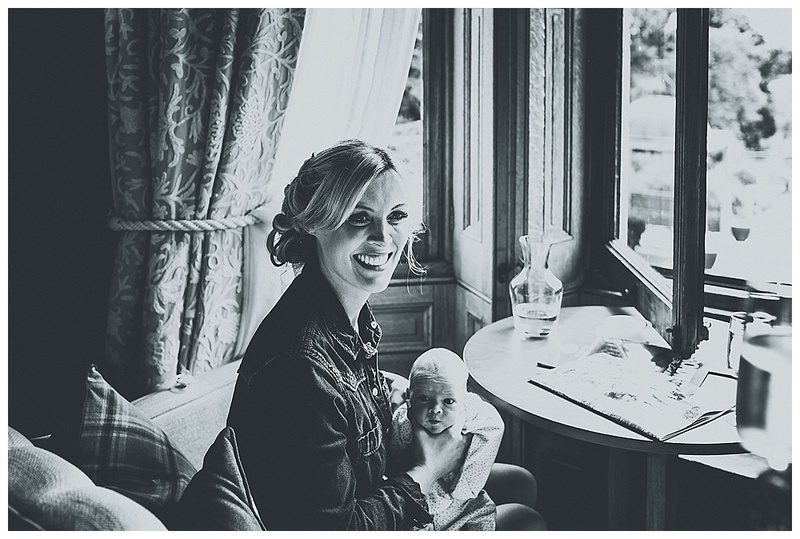 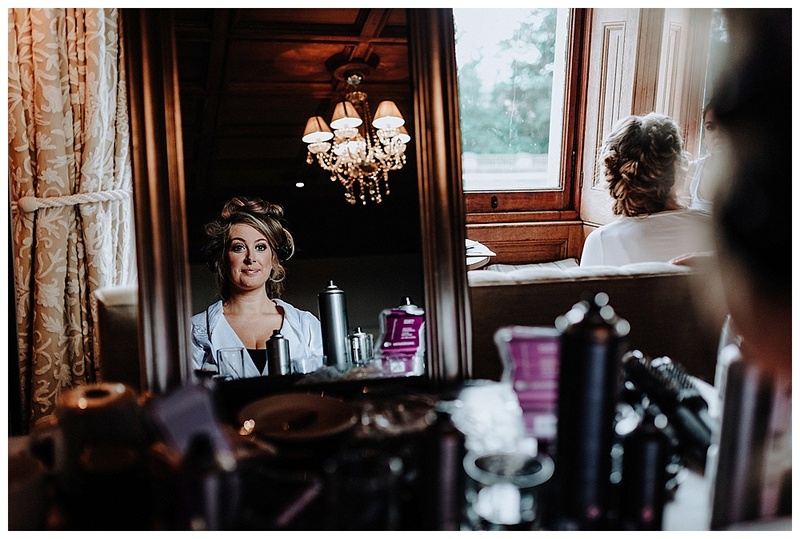 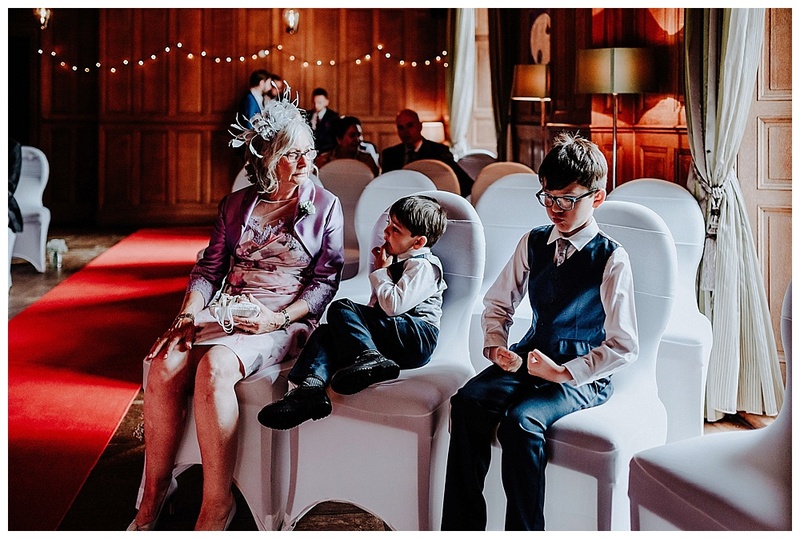 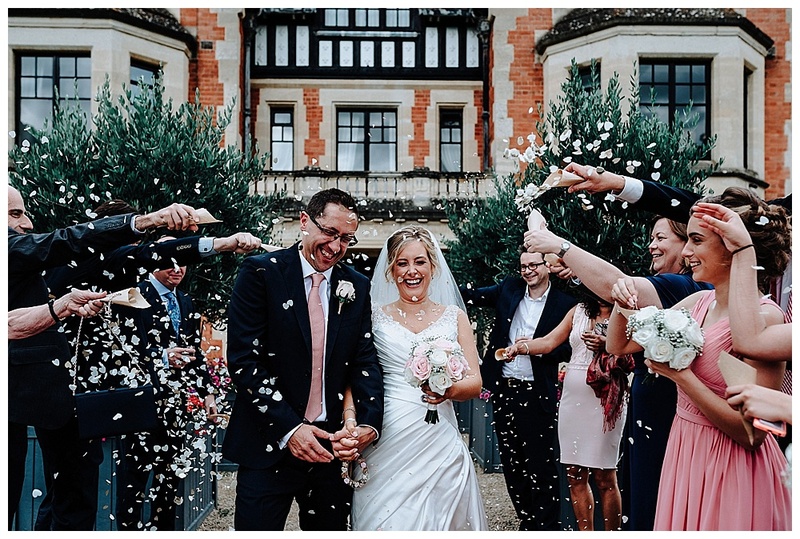 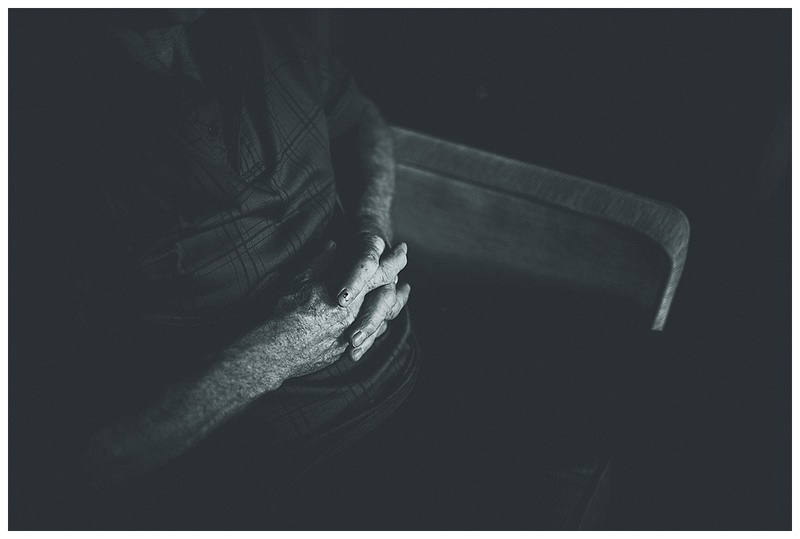 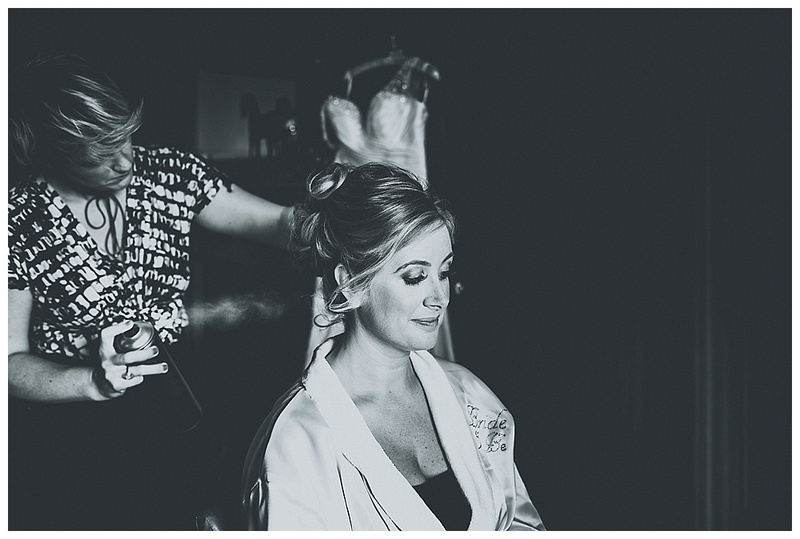 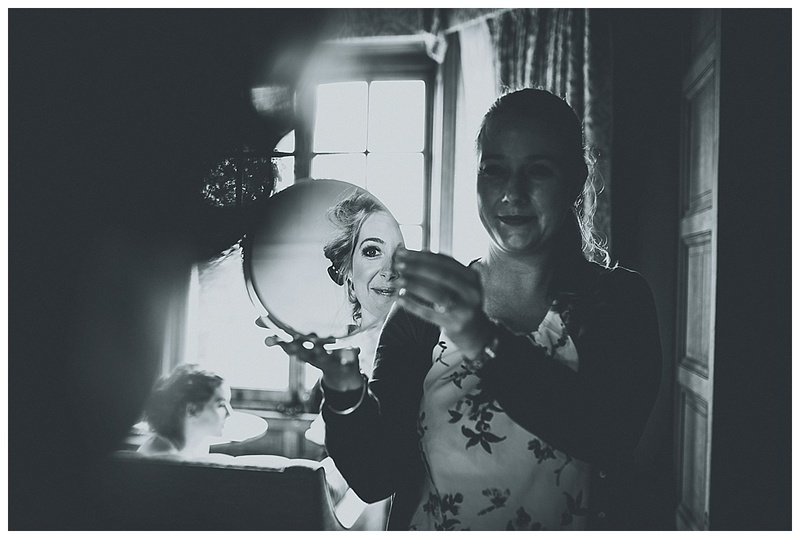 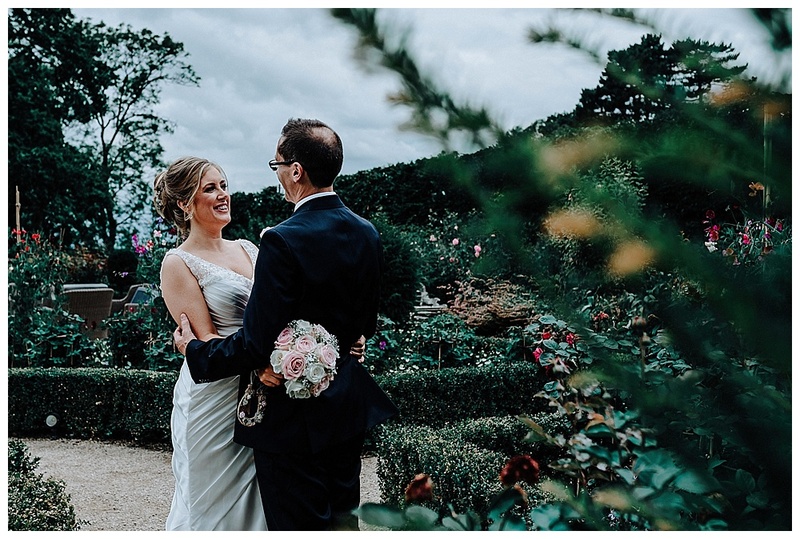 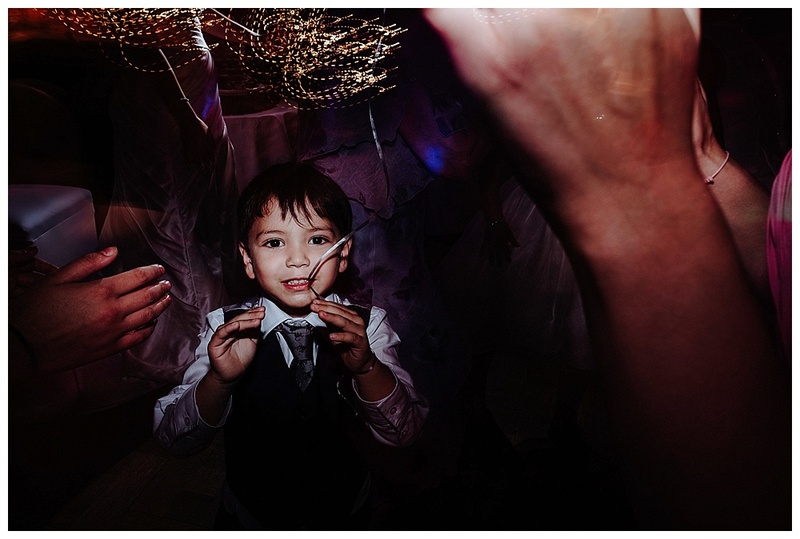 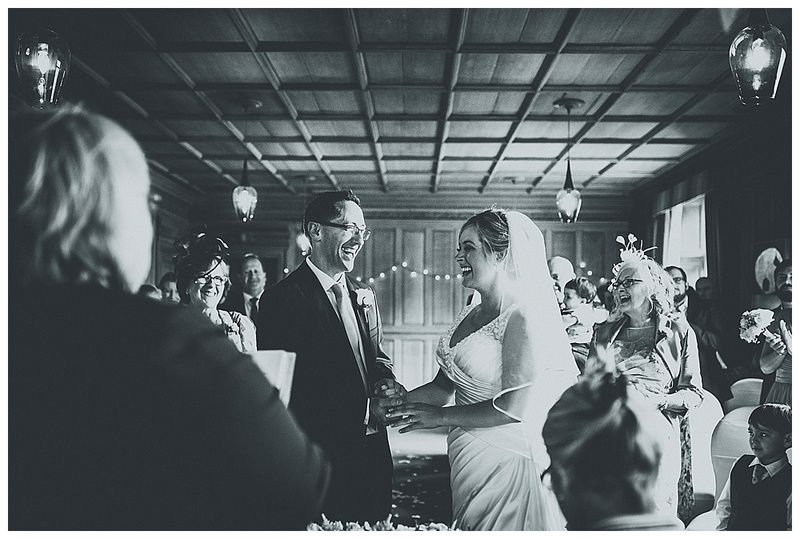 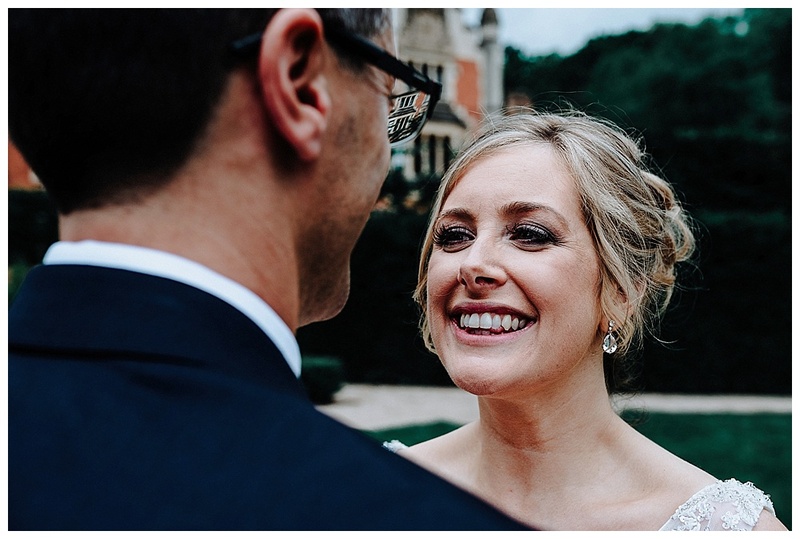 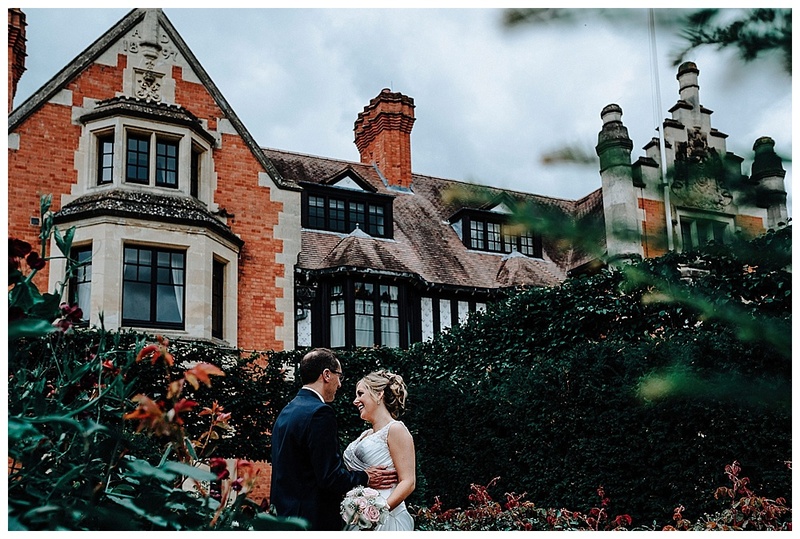 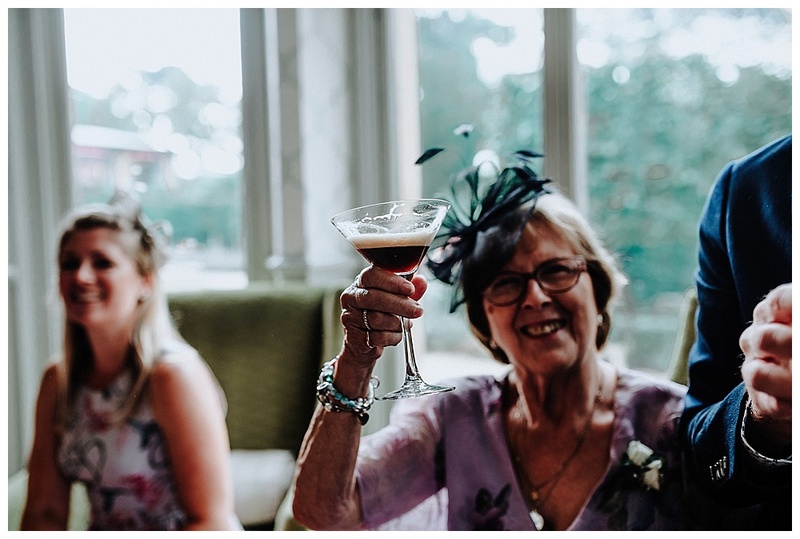 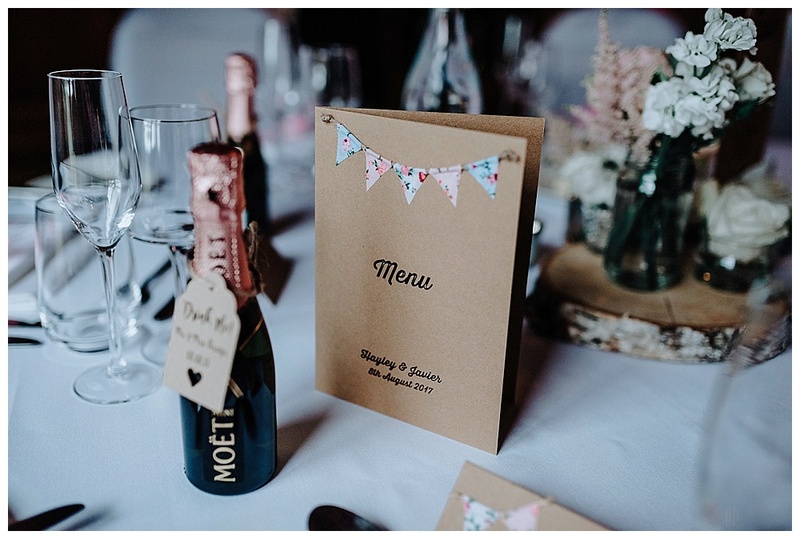 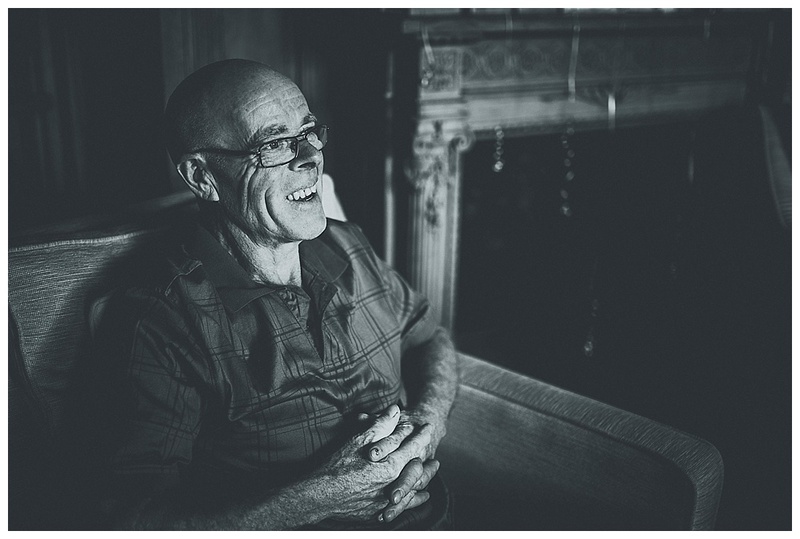 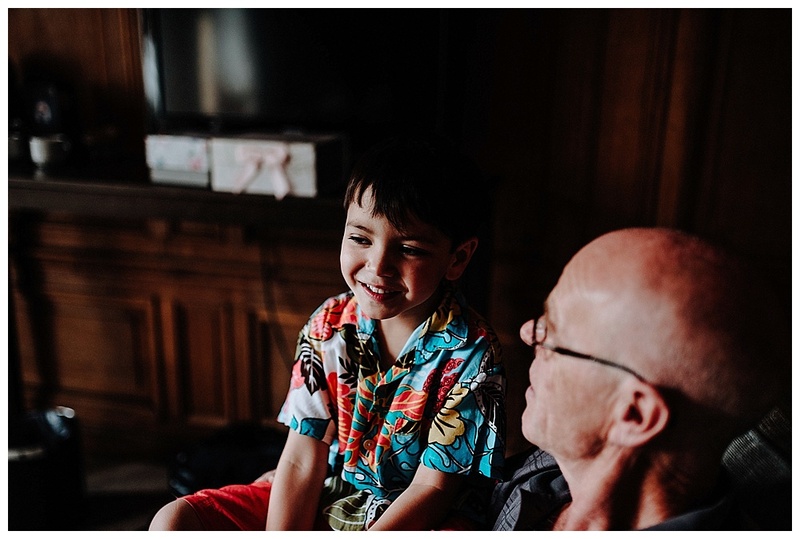 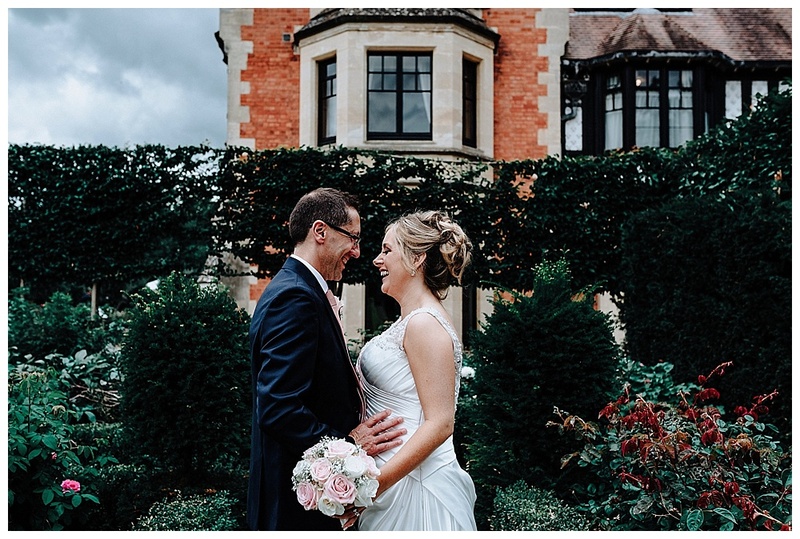 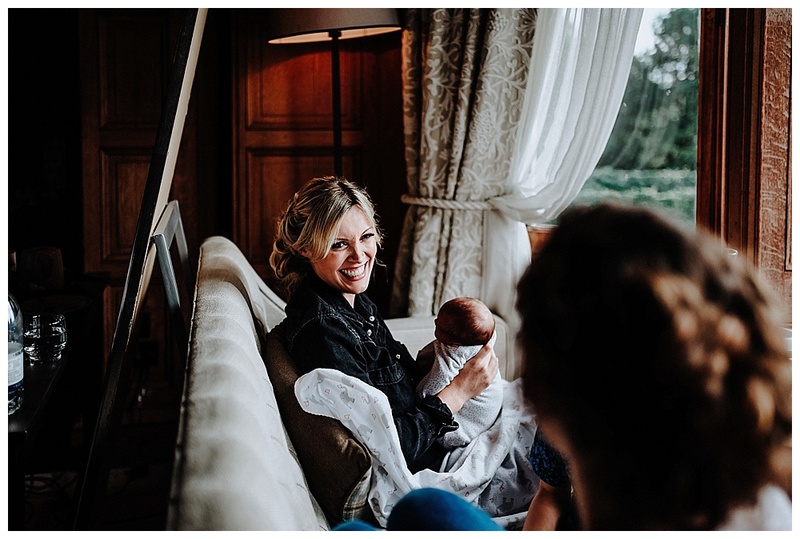 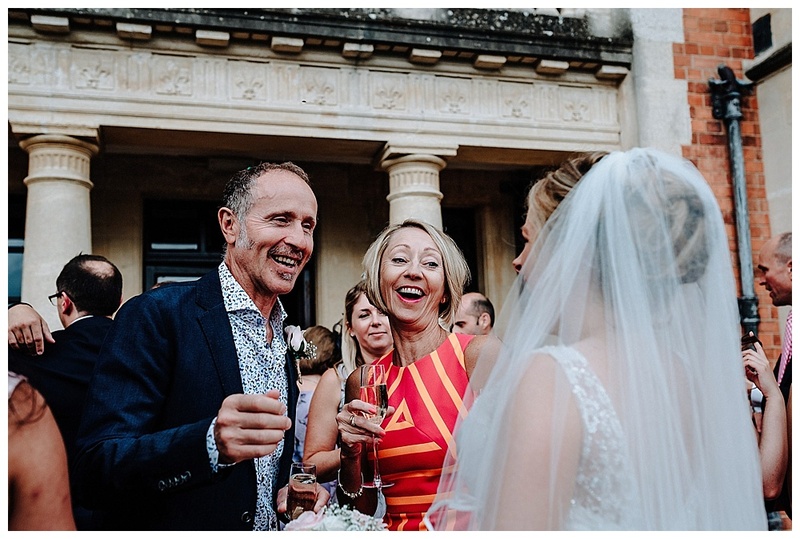 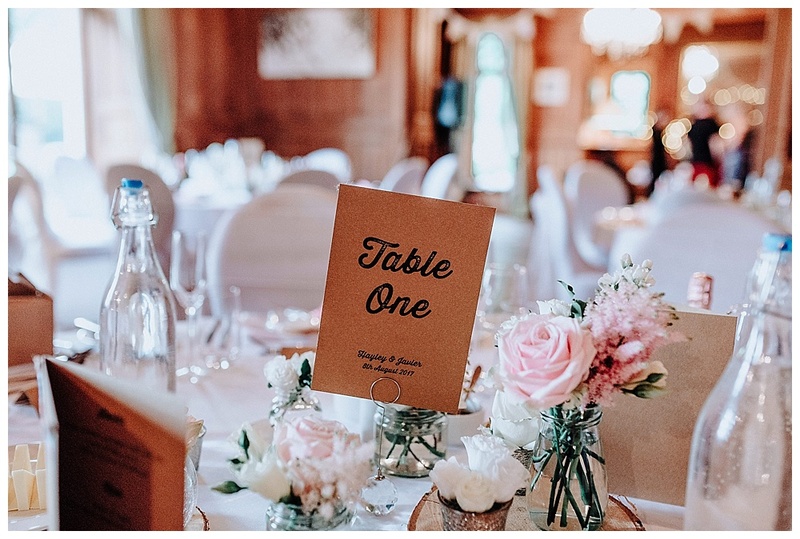 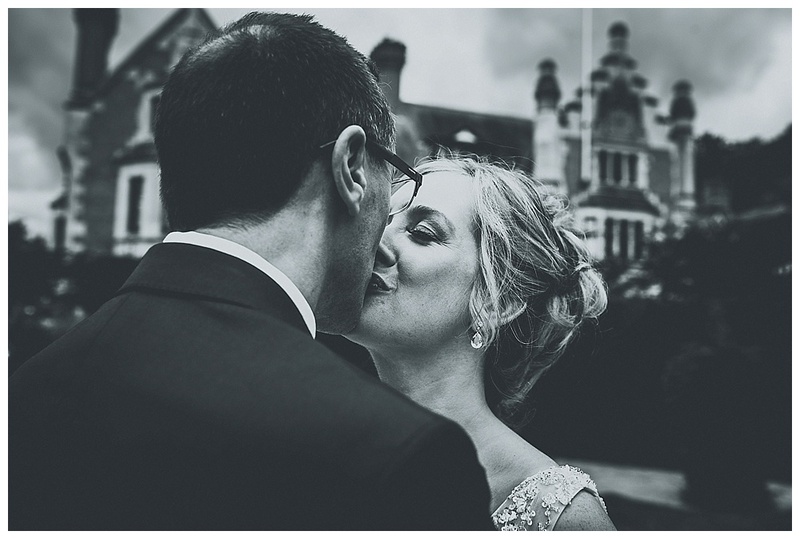 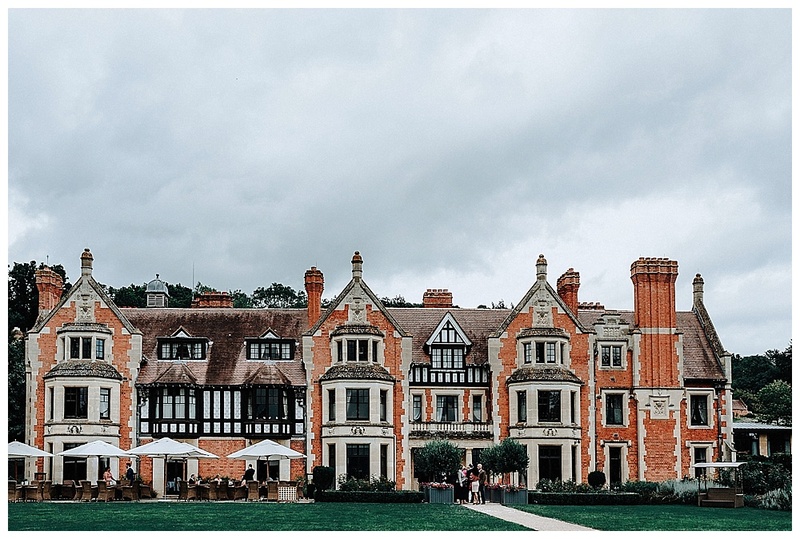 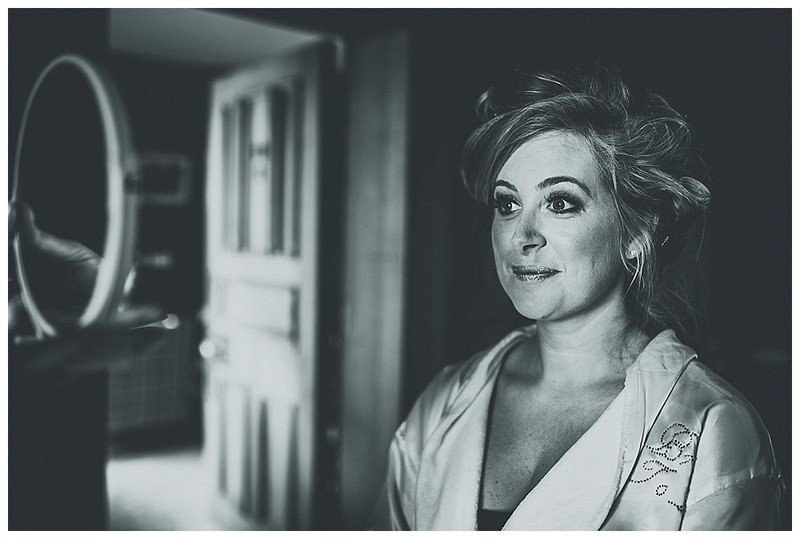 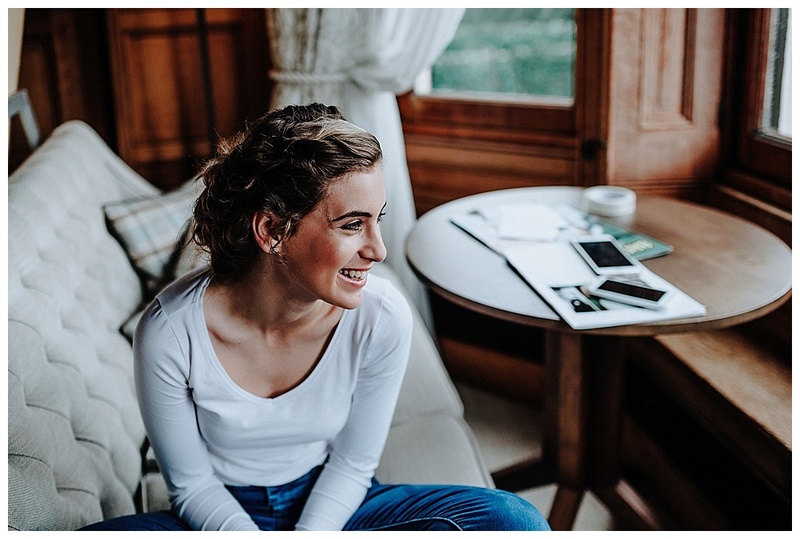 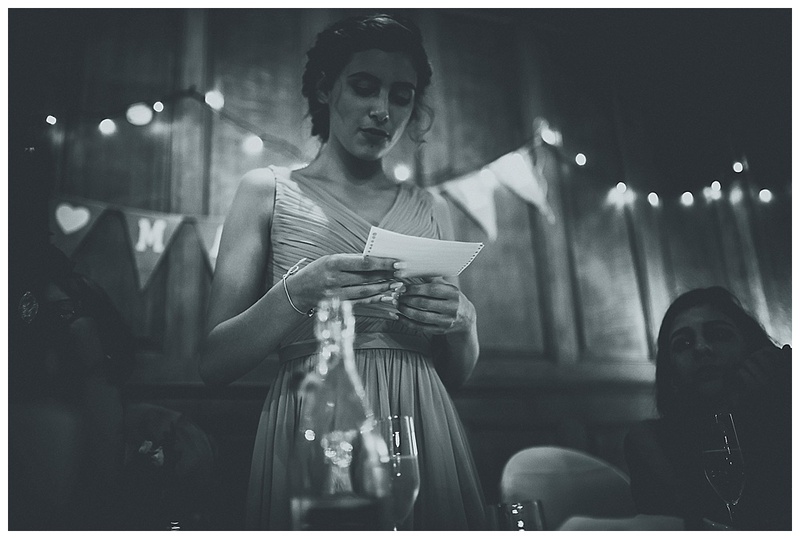 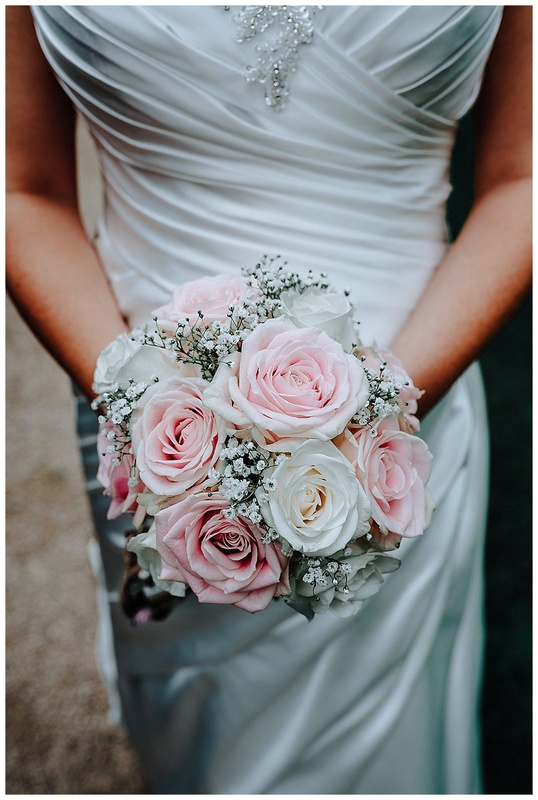 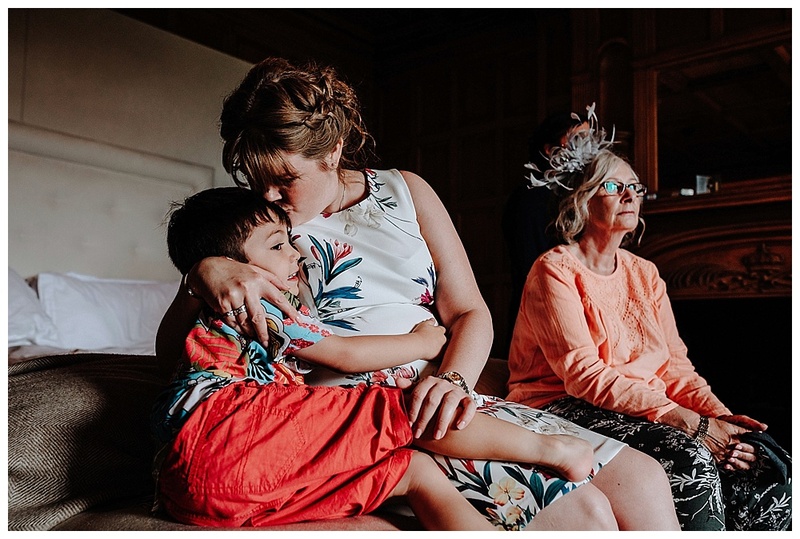 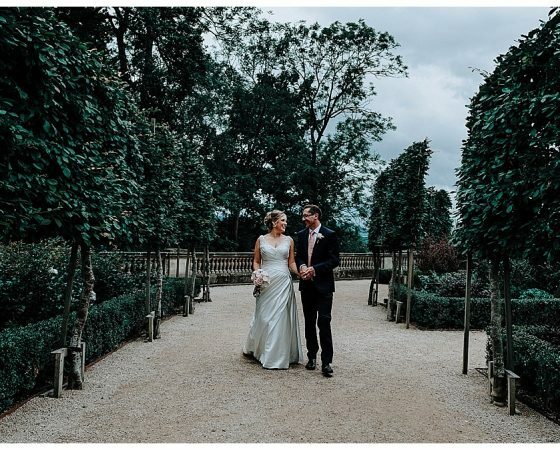 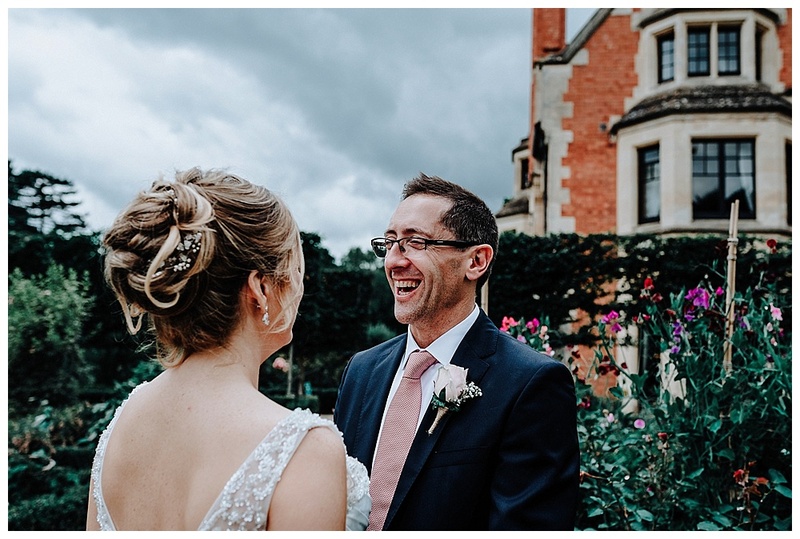 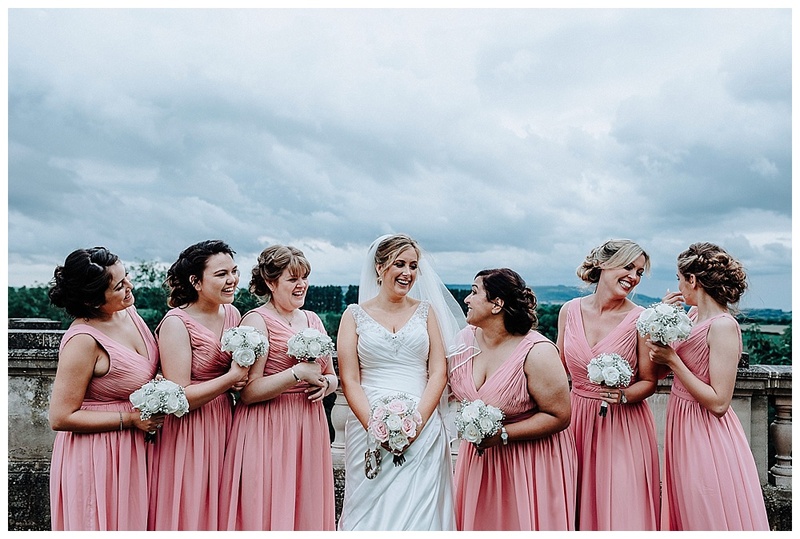 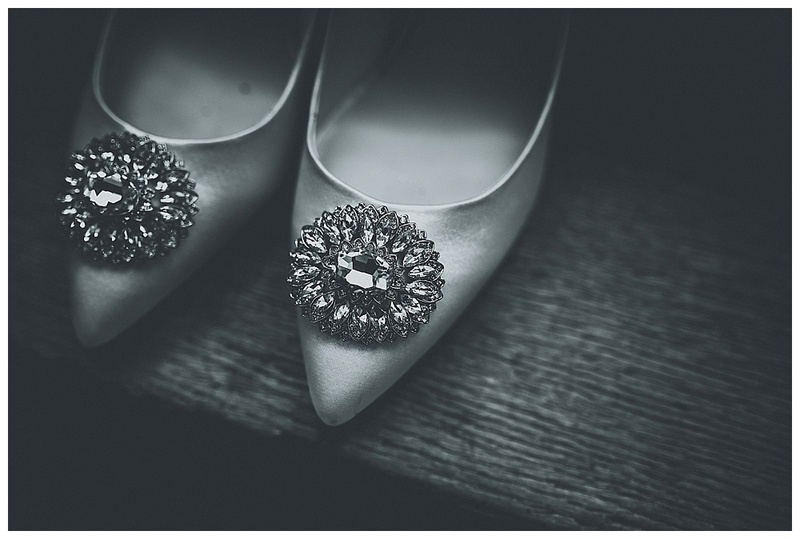 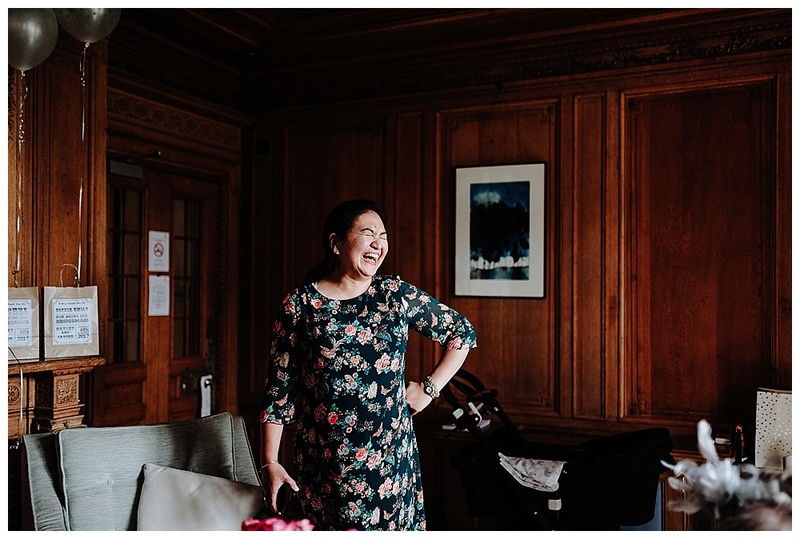 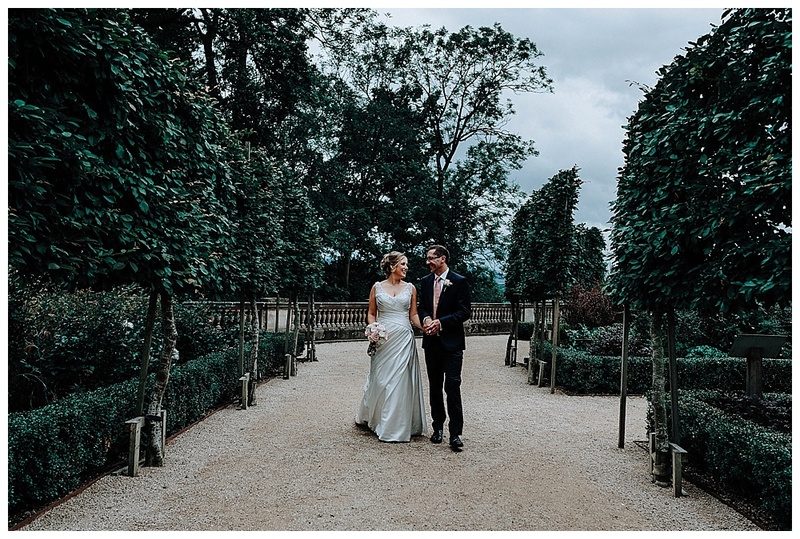 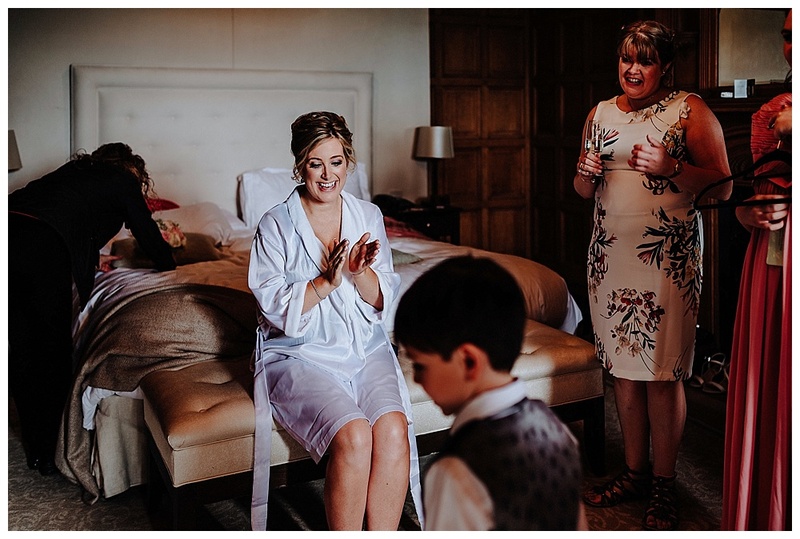 I know I have been rather quiet the last couple of months, however I have been super busy with an incredible wedding photography season and I am now ready to getting back at the desk and start blogging them all for you to see and swoon over! 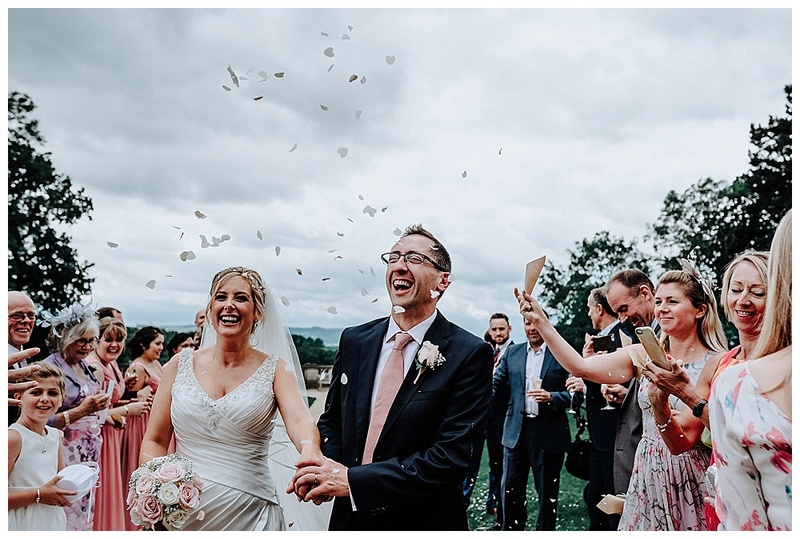 To start us off we have the gorgeous Mr & Mrs Brage who tied the knot back in August at the incredibly beautiful The Wood Norton Hotel in the scenic and breathtaking Evesham with a natural, laid back and emotional wedding day with their absolute nearest and dearest and were set on having natural, fun and documentary style photography to show this off! 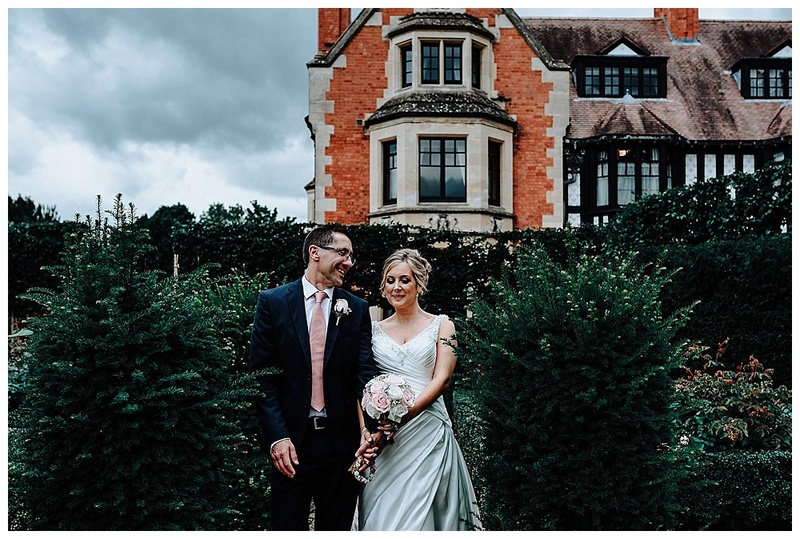 I arrived on a cloudy morning (which soon turned into glorious sunshine) to meet Hayley who was absolutely beaming from ear to ear and looked gorgeous and extremely excited and about marrying her best friend and soul mate, she was surrounded by her close family and friends whilst they all got ready and had some fizz to celebrate! 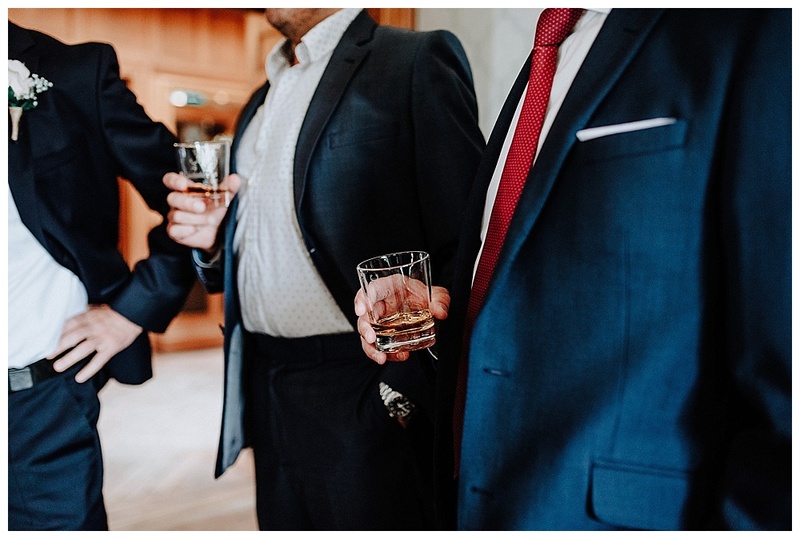 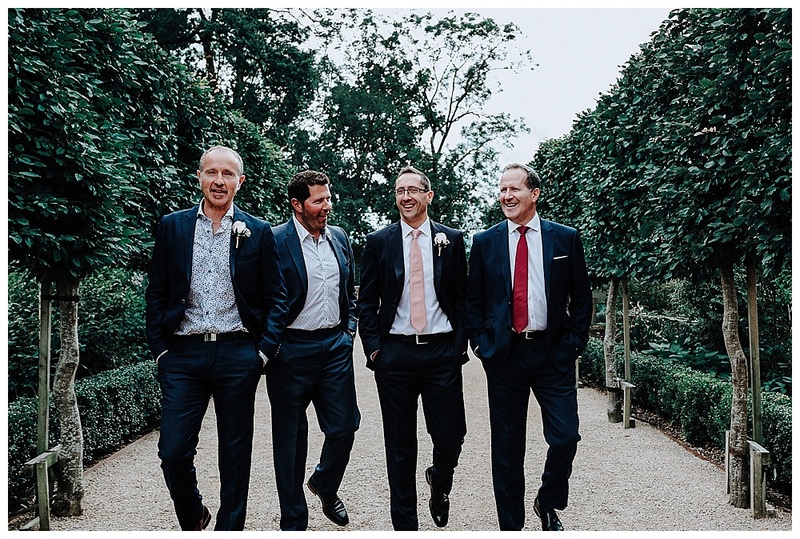 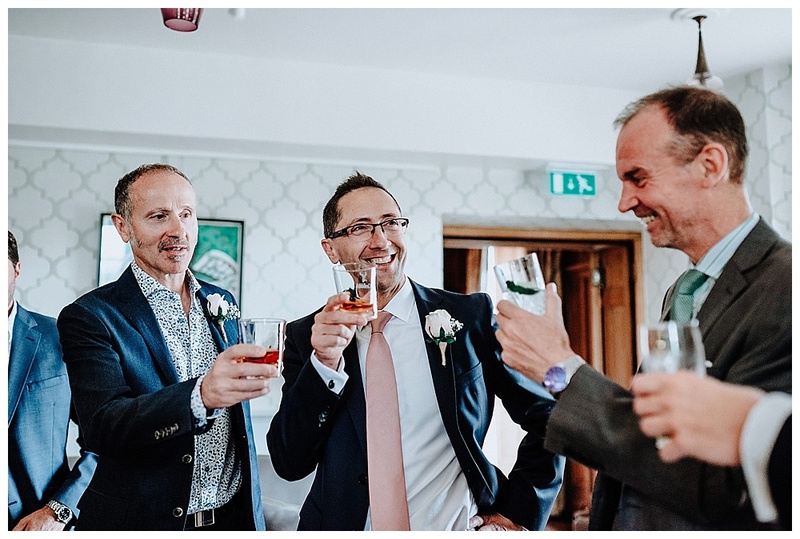 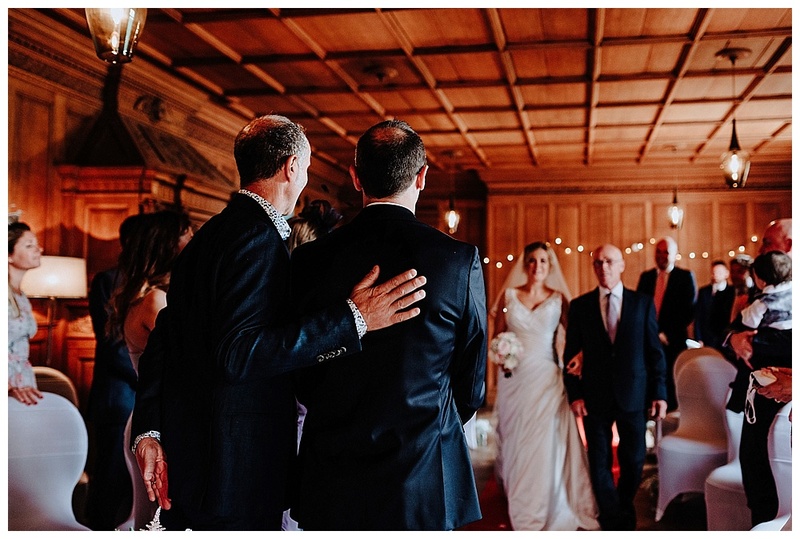 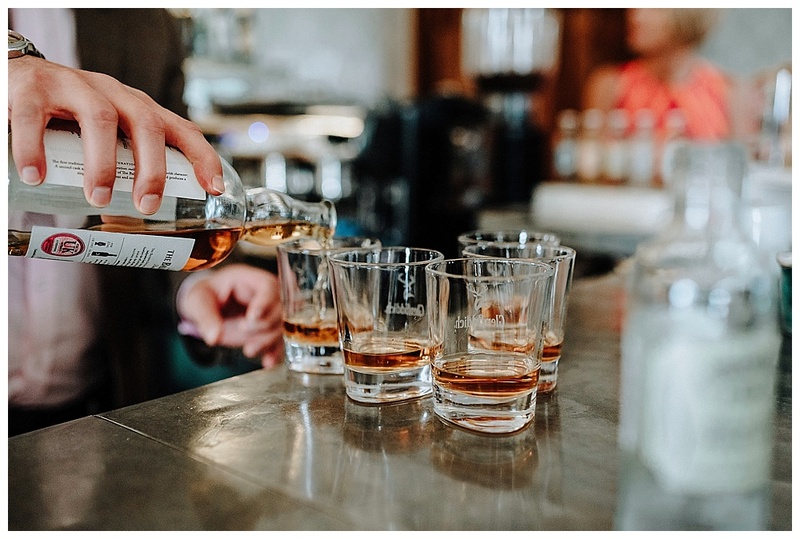 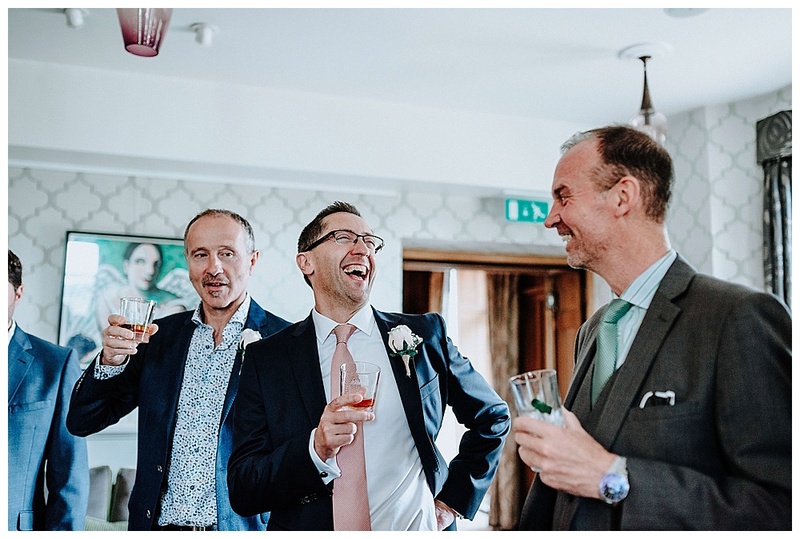 I then went to meet Javier who was having a celebratory morning whisky with the guys and to likely settle some last minute nerves, whilst he greeted the guests and watched the time tick until he said “I do” to Hayley, which was an extremely perfect ceremony! 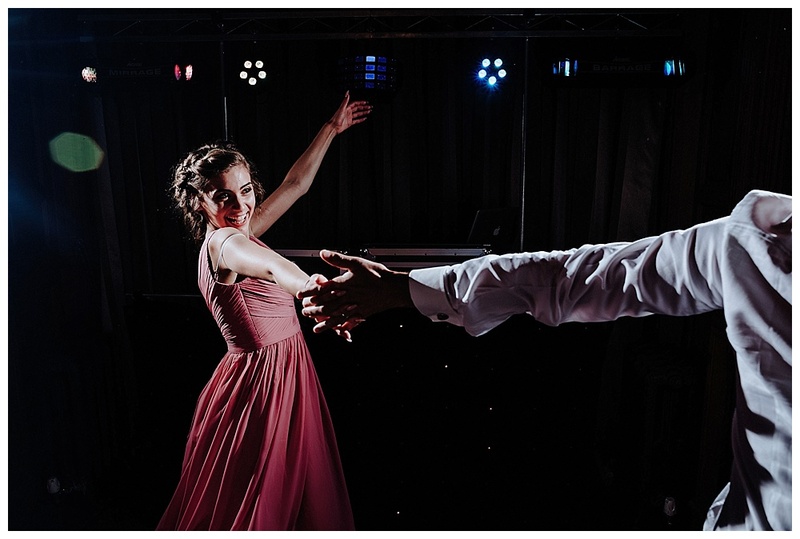 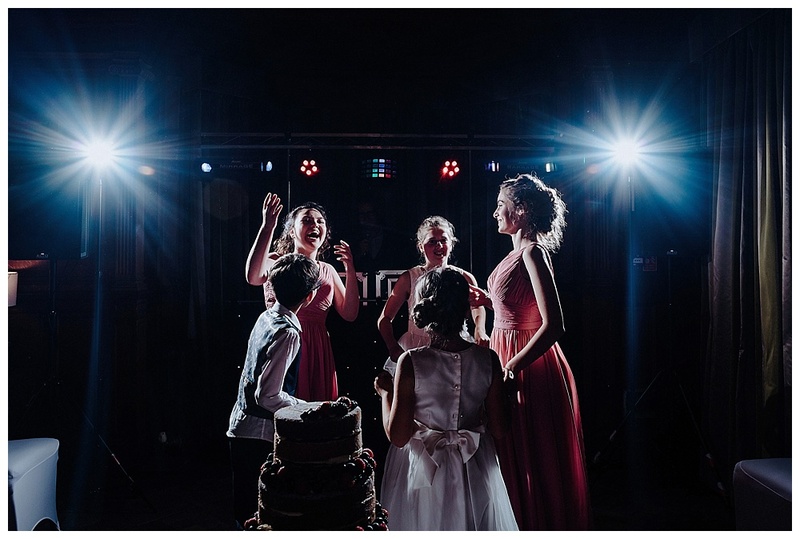 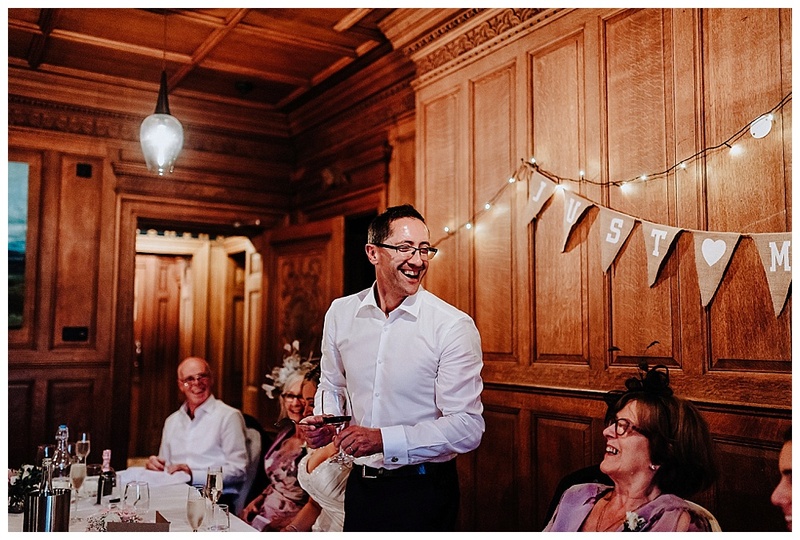 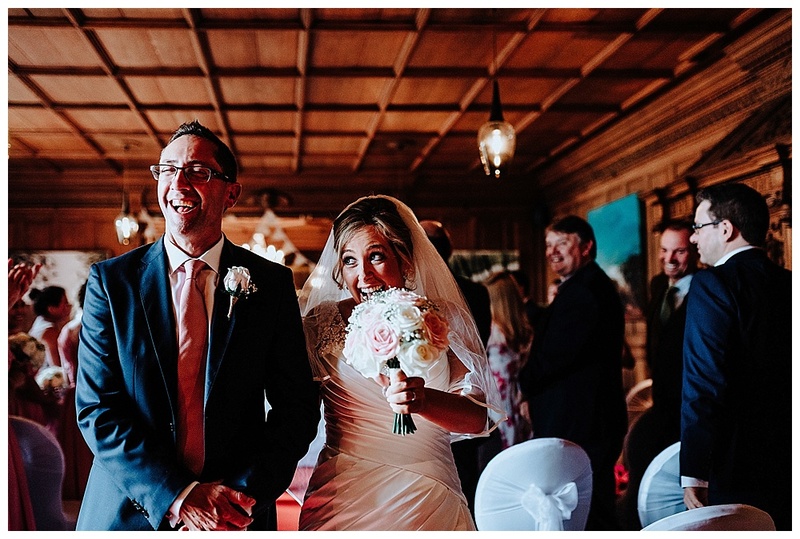 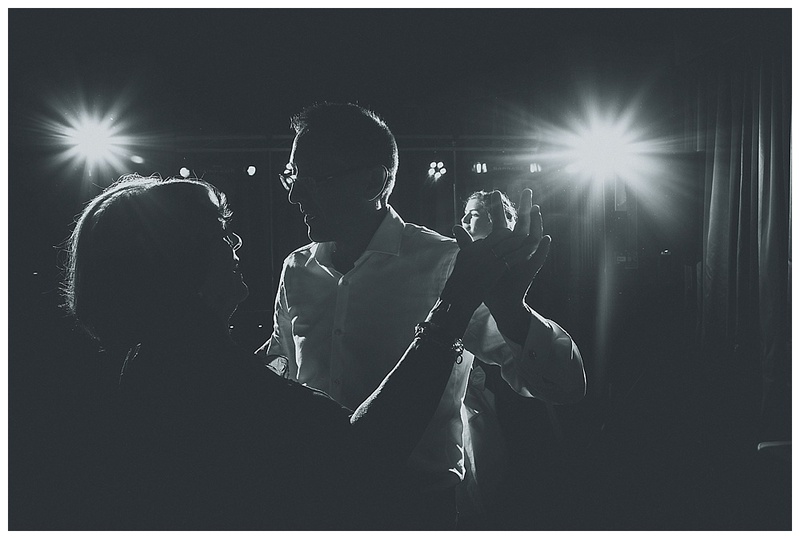 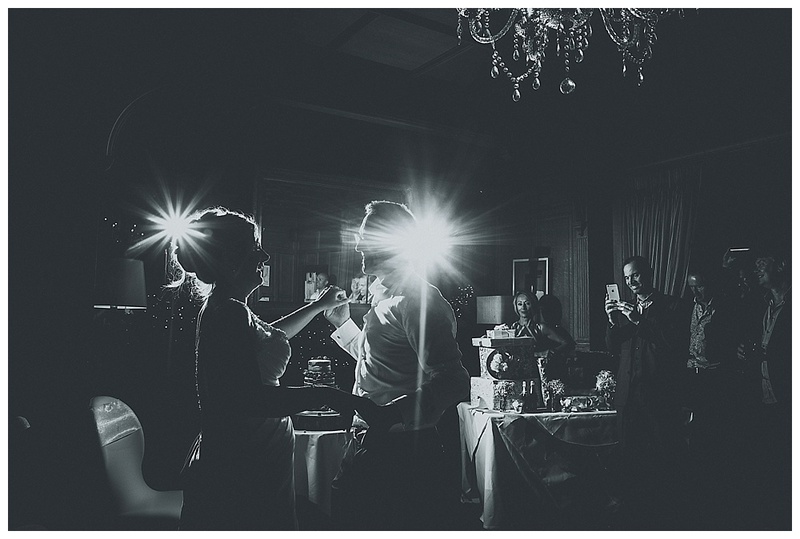 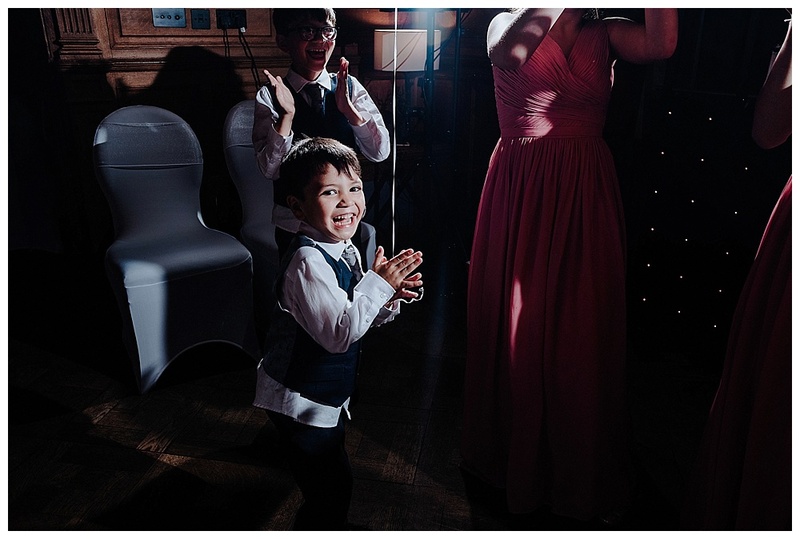 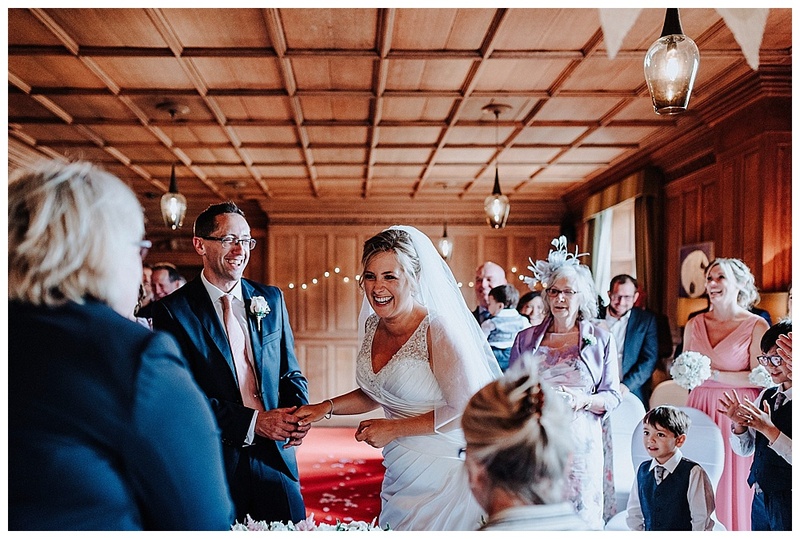 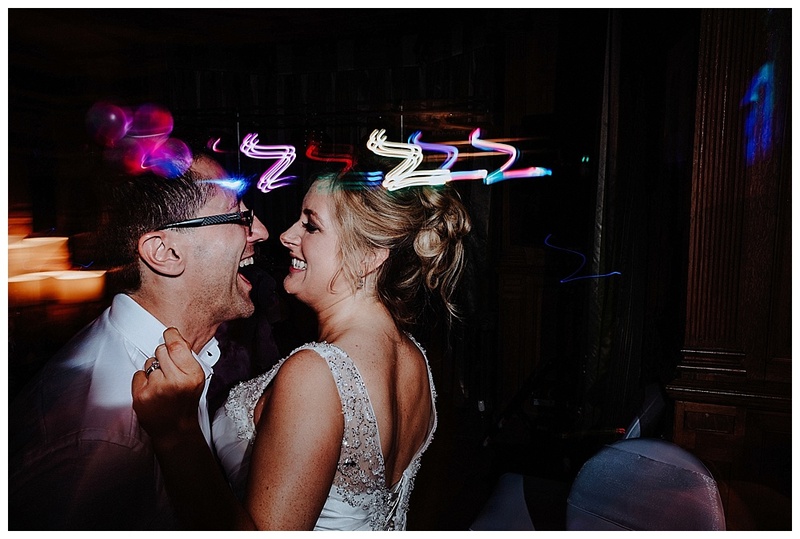 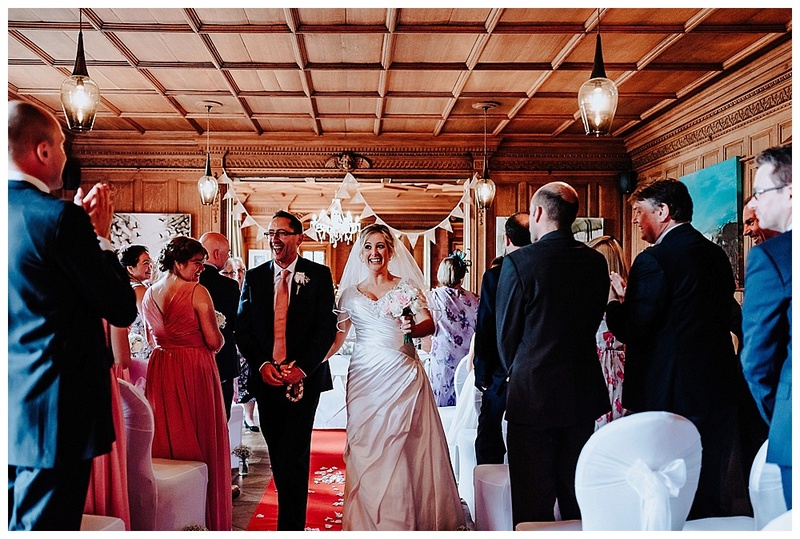 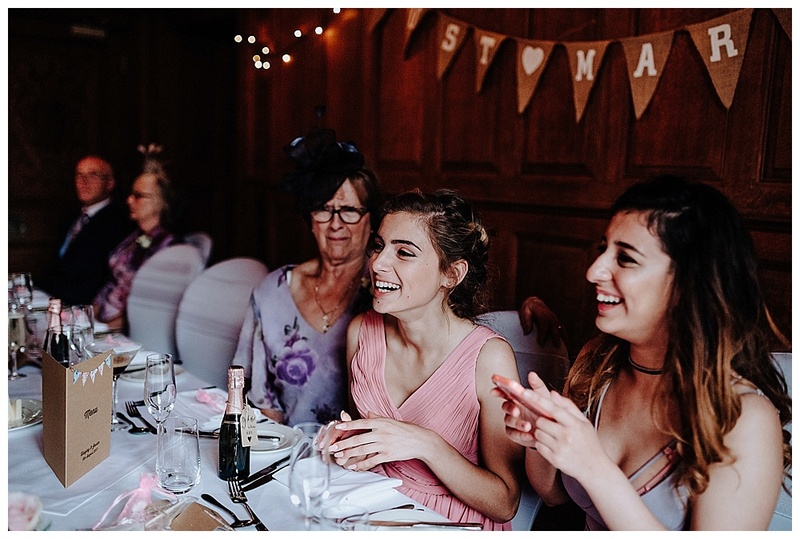 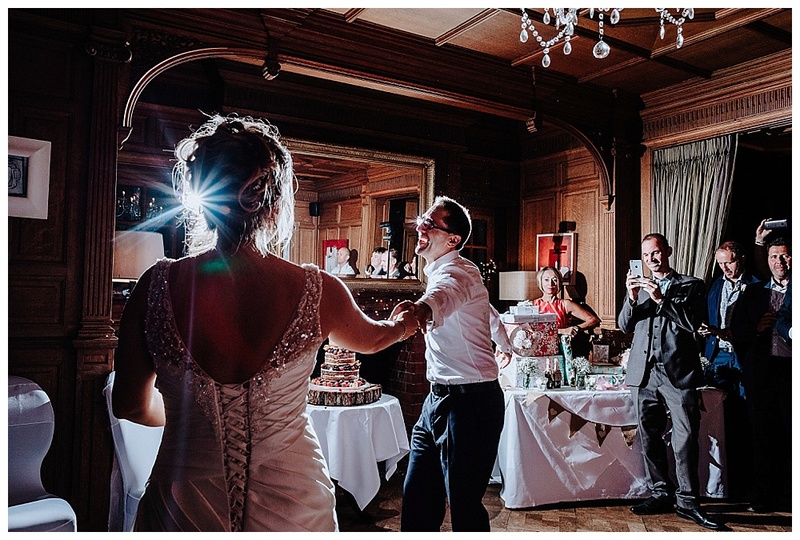 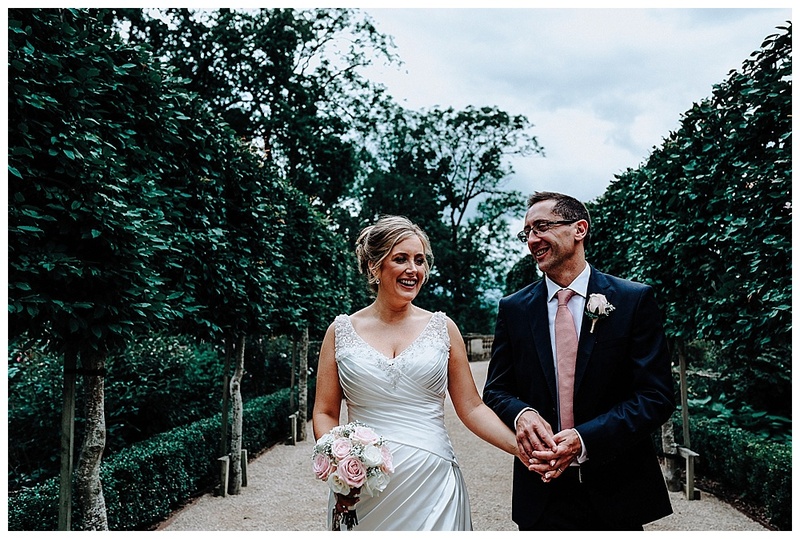 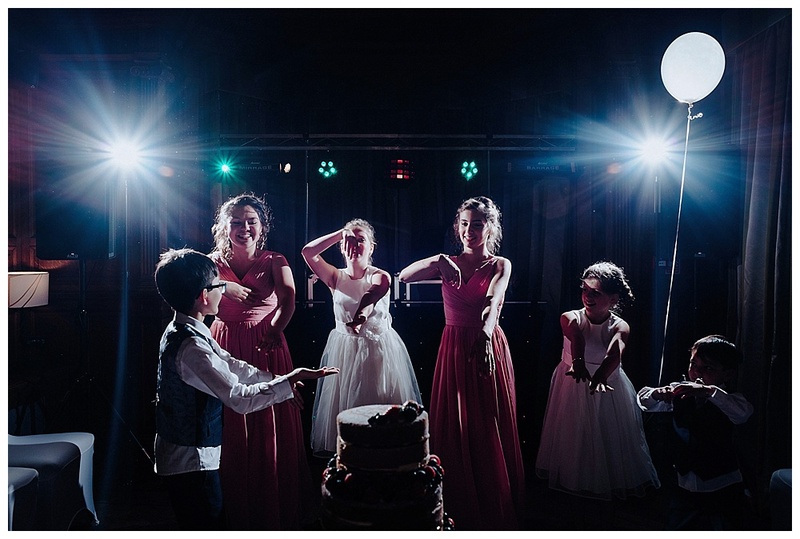 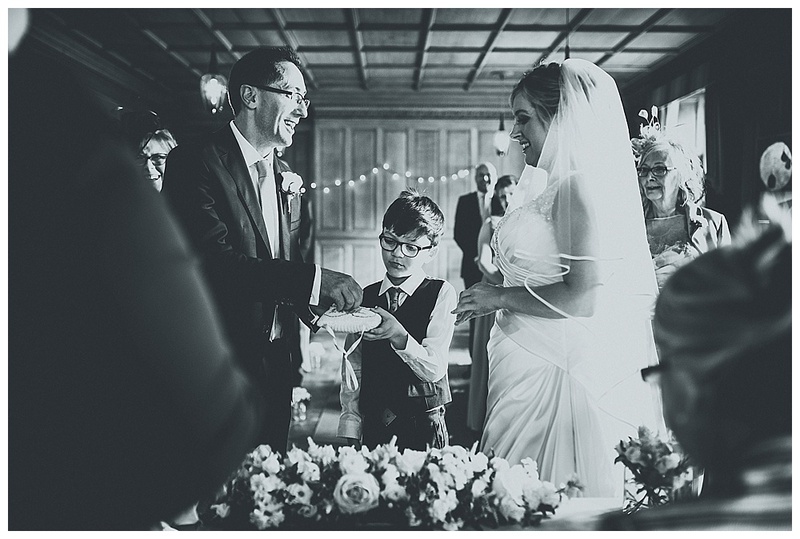 The day was filled with laughter, tears and awesome dancing and it truly couldn’t have been any better for a fun and personal wedding, which is exactly what Hayley and Javier wanted from their special day! 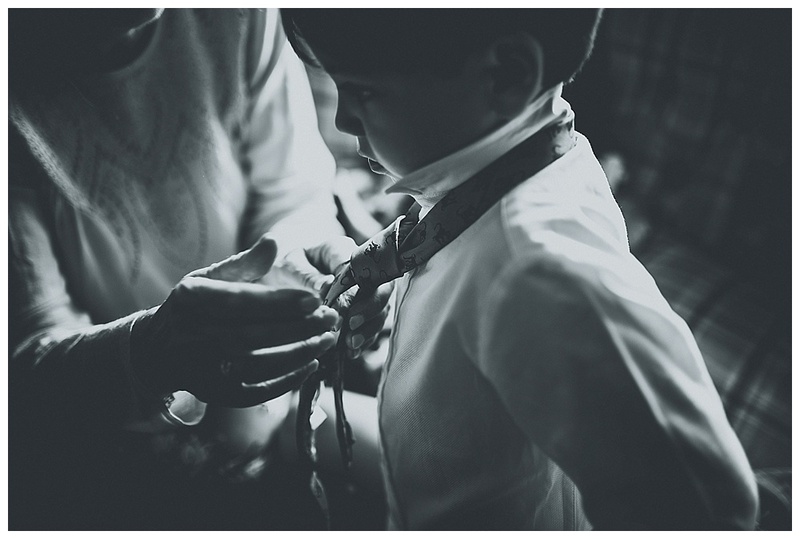 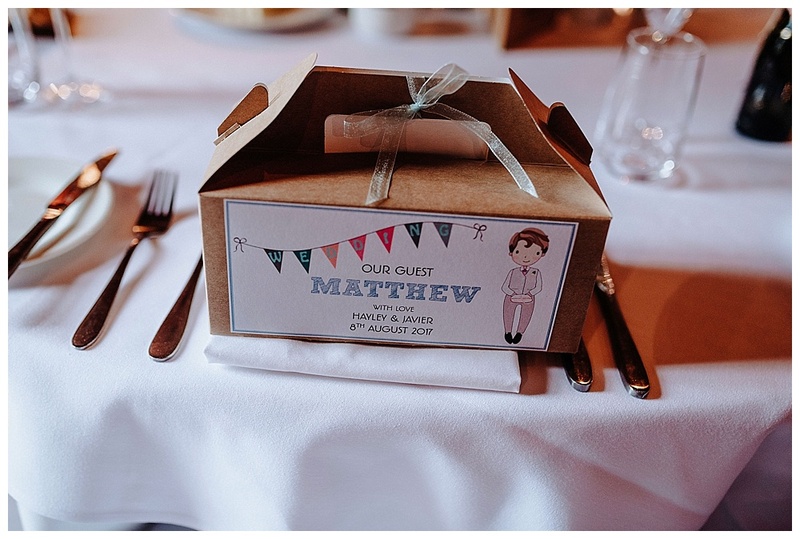 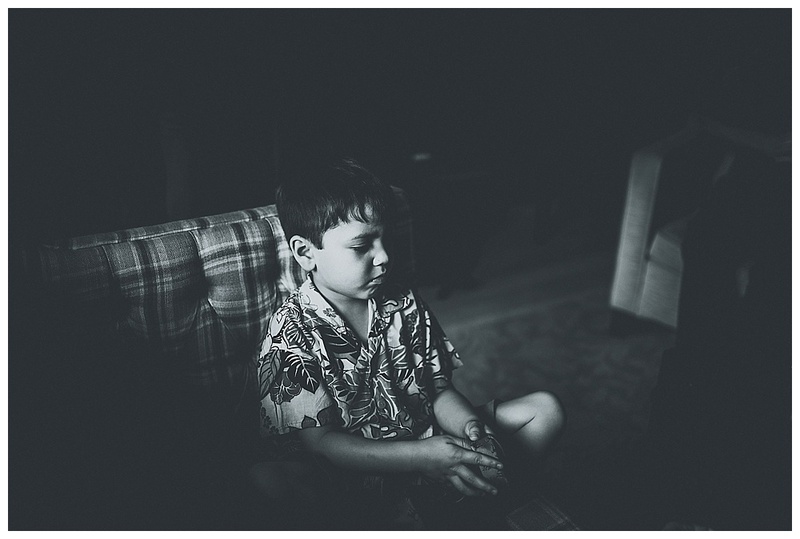 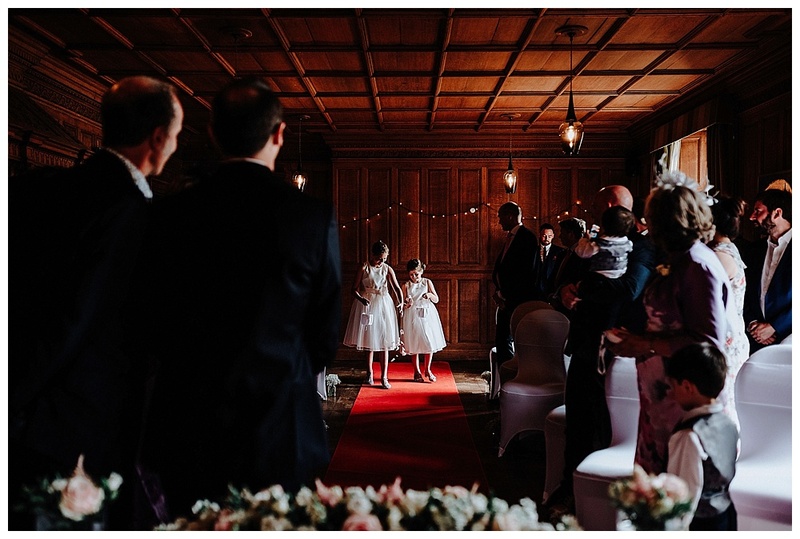 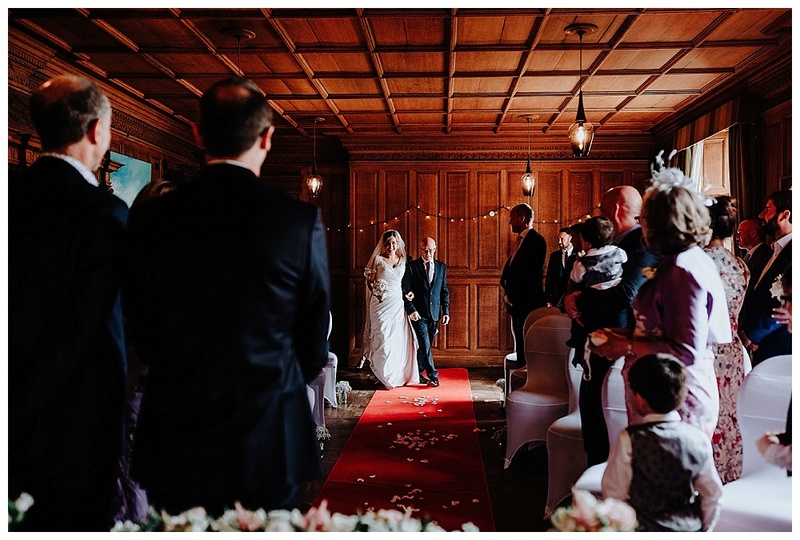 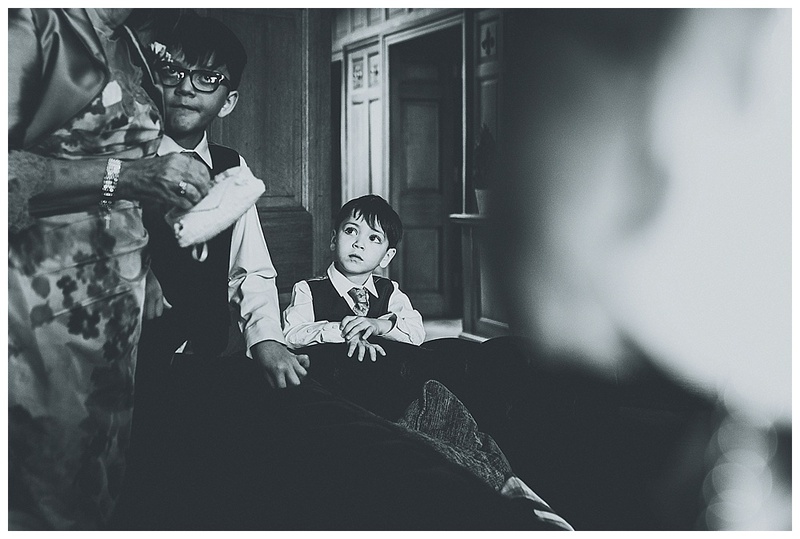 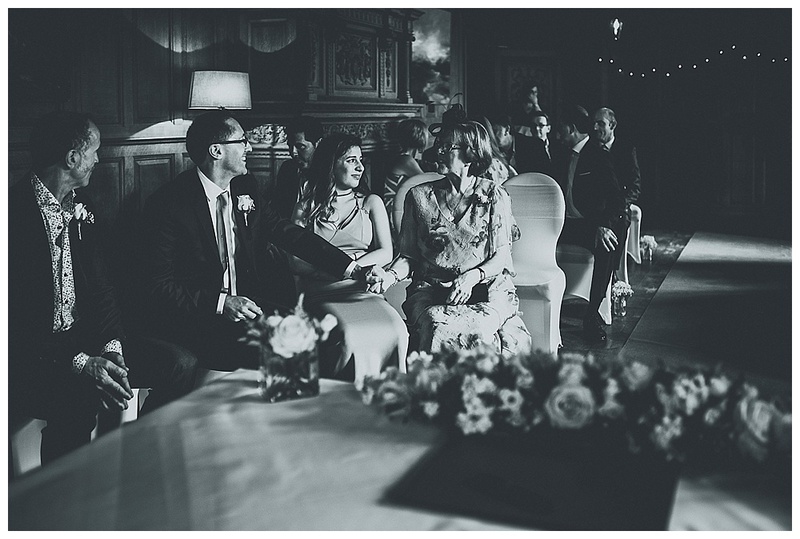 Here is a little sneak at their incredible day!